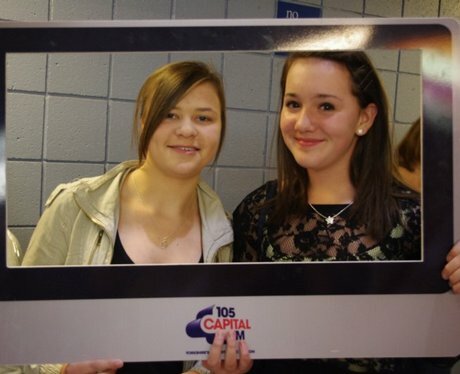 Our Capital Street Stars were at the Britain's Got Talent live show in Sheffield! Did we get your picture? ?